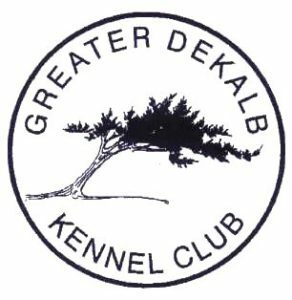 Home Kanosak News A huge thank you to our judges and stewards from the Greater DeKalb Kennel Club!!! Francene Andresen, Joyce Bauer, Marilyn Blenz, Sally Boeke, Pat Botts, Leslie Bower, Lizz Brookshire, Cindy Bunker, Patti Burgess, Liz Caardello, Glenis Cook, Rick Cox, Cathy Fleury, Jeanne Greenwalt, Ingrid Hamburger, Jill Hansrote, Ed and Kate Harrison, Kent Hildebrand, Connie Hillquist, Anna Dee Lastick, Cheryl Lewis, Jean Munger, Carol Nightingale, Vera Nyberg, Dot Wagner, Taffy Wille, and Nancy Youngen. July has been a great month at Kanosak!